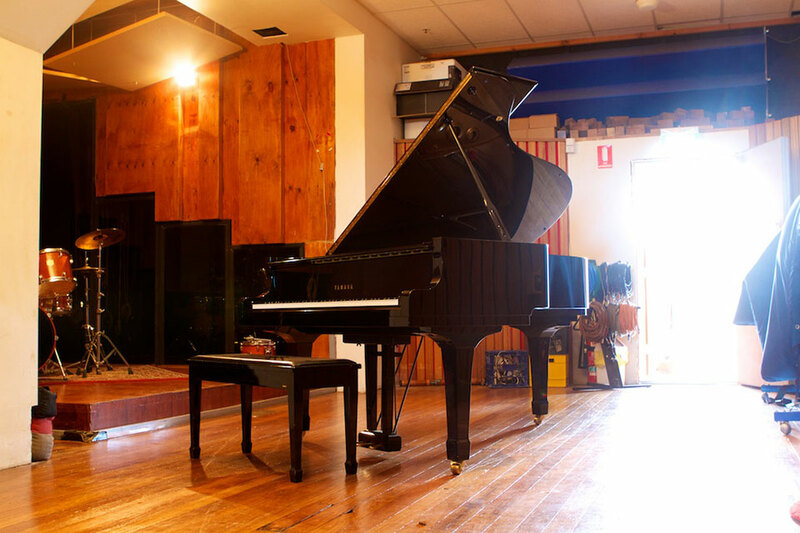 Music Feeds Studios are based in St Peters near the Sydney CBD. The studios changed names and changed management in 2013 and due to this only a few Kool Skools projects were recorded during the changeover. 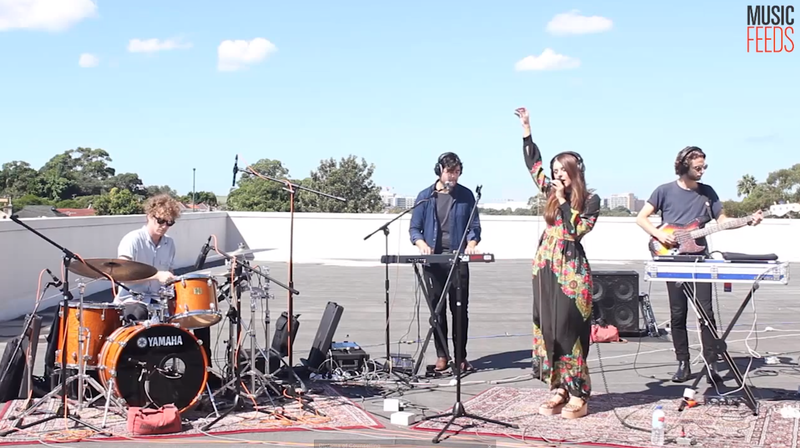 We are hoping that 2014 sees a big rebound in project numbers from NSW and the ACT. 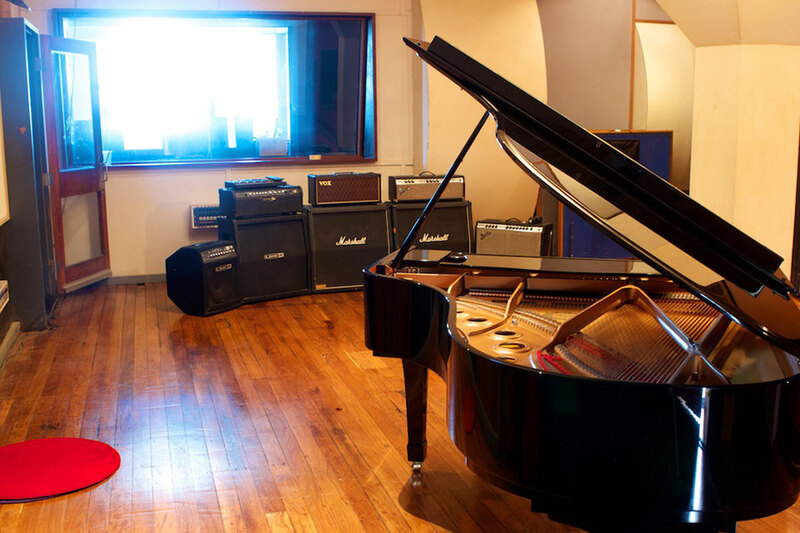 Music Feeds offers a large recording space which features a Yamaha Grand Piano and drum stage. 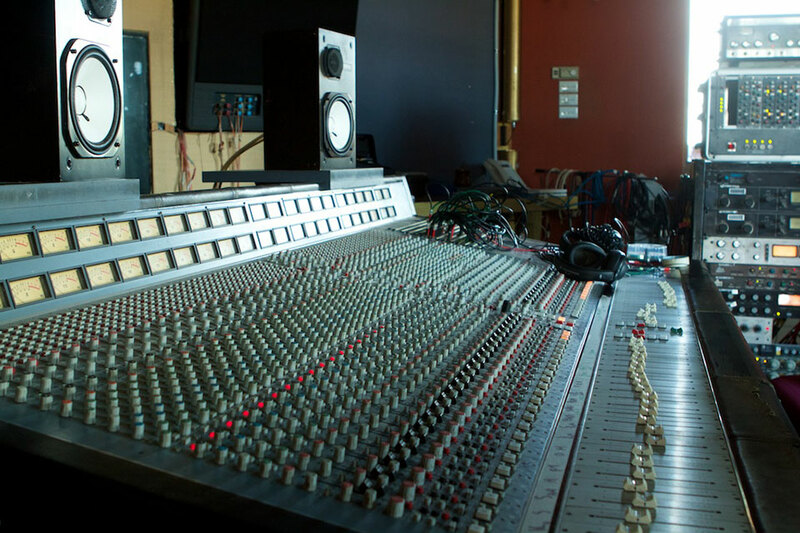 The control room is also large and comfortable for onlookers as well as those involved in the recording. 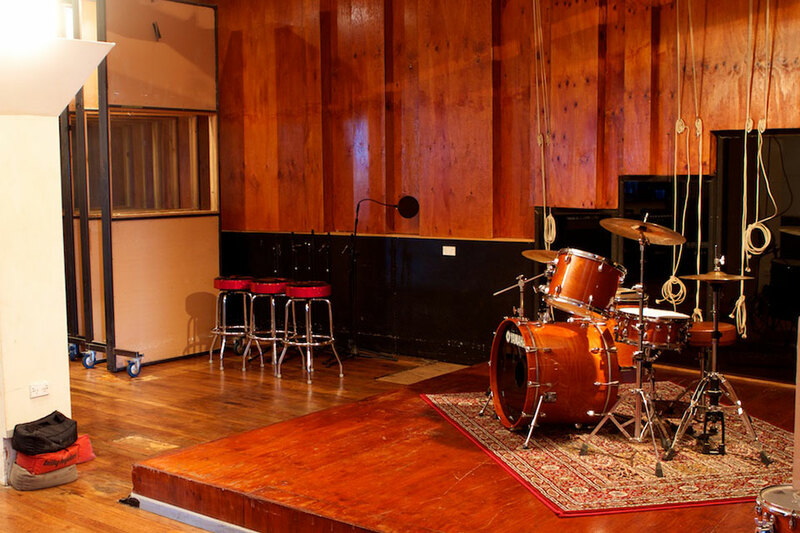 Music Feeds Studios, previously known as Megaphon Studios have been recording Kool Skools albums in Sydney and looking after all the NSW project since 2008 so they have plenty of experience working with young people. 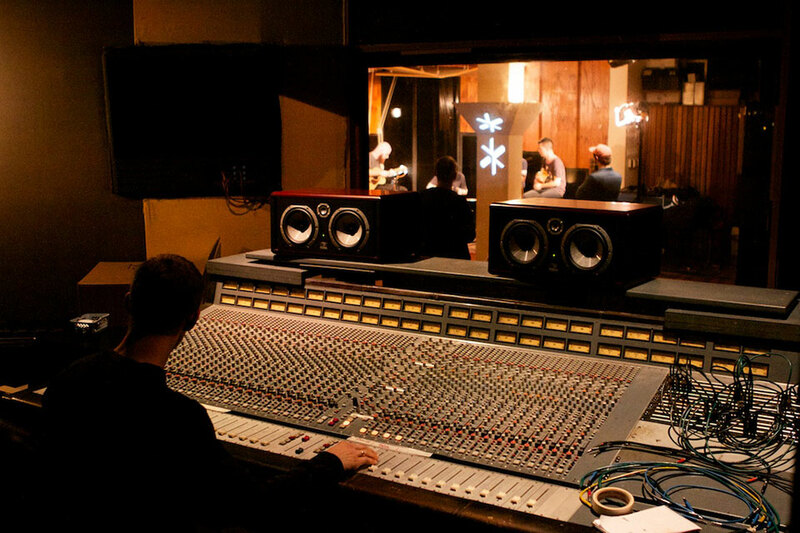 This is a great music based studio. 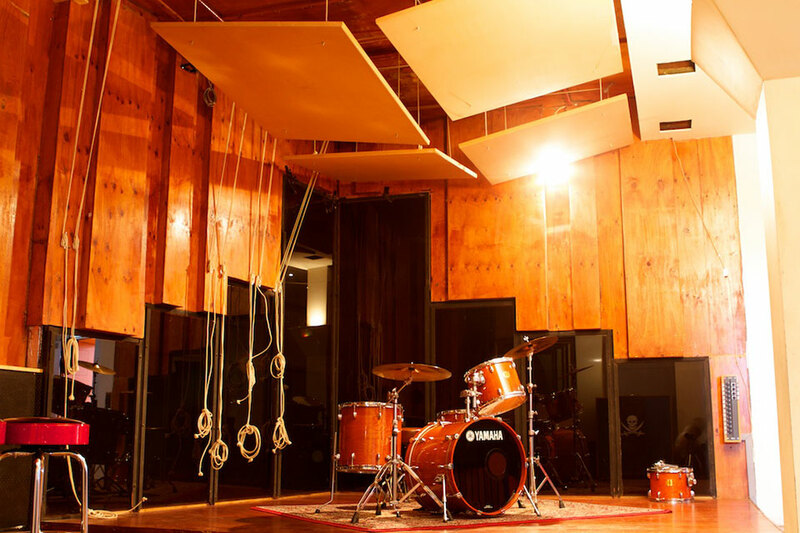 Unlike many commercial studios who do ads and jingles, Music Feeds earns its bread and butter from working on original music projects so its a great environment for young players trying to get a feel for the industry.